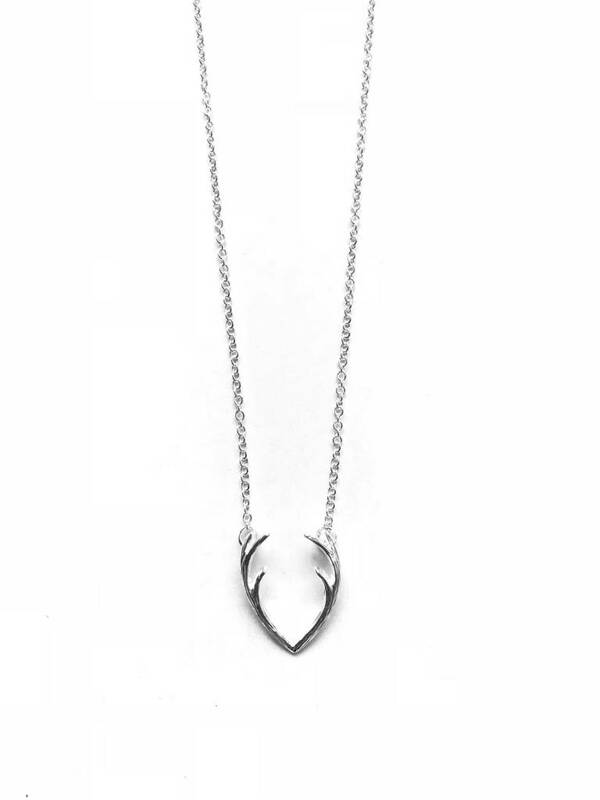 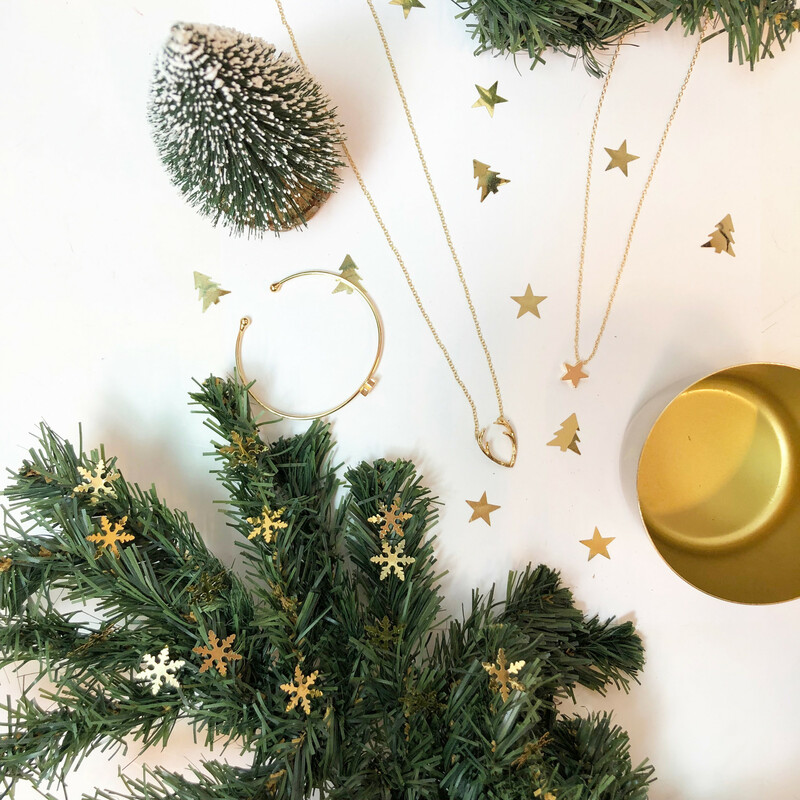 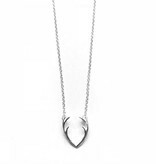 This winter necklace in the shape of antlers is a must have for the winter days! 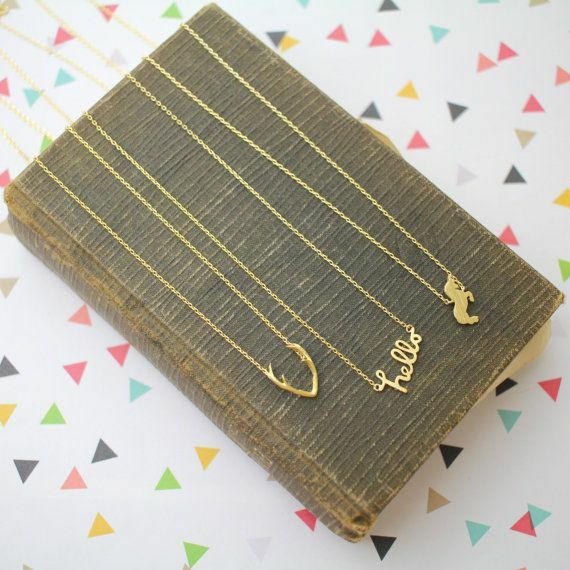 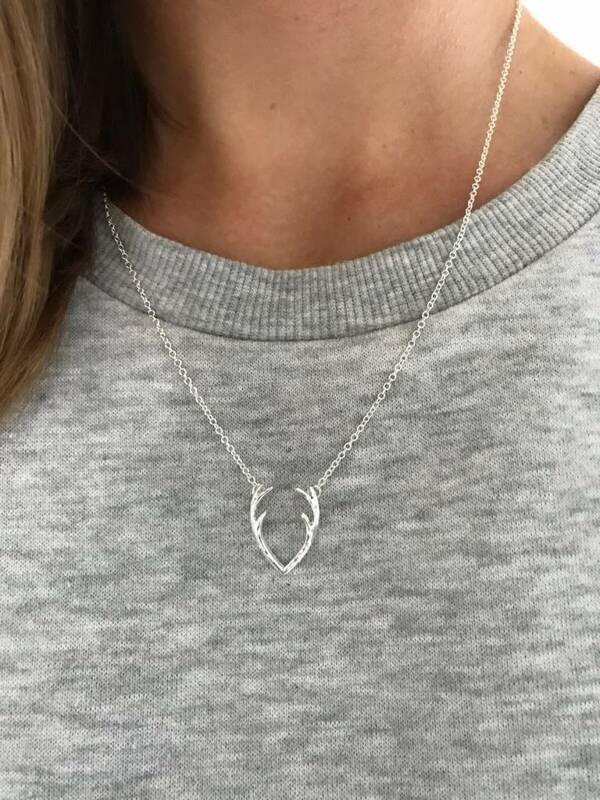 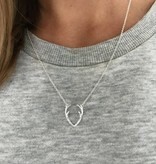 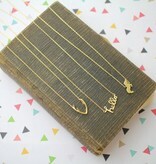 This necklace is easy to combine with other fun minimalist chains. 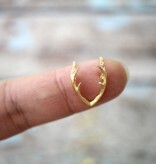 It is time again for these cute winter earrings in the shape of a deer and snowflake. With these trendy winter earrings, you can make the blink of the Christmas table with your family and friends! These earrings have a brushed finish.